I am thankful to have the opportunity to be a nurse. I am thankful that a job as a nurse helps me provide for my family. I never intended to be a nurse. 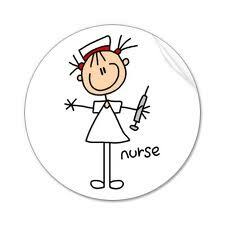 I did not grow up wanting to be a nurse. It just sort of happened. I have seen the best of people and the worst. 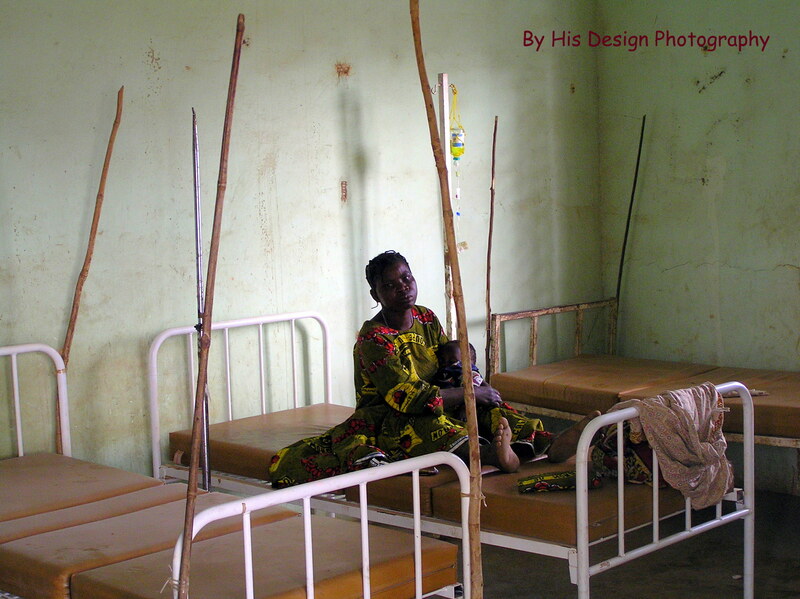 My greatest joy as a nurse was doing medical missions in Africa. I loved the people. I loved working in the bush of Africa where many had received very little medical care and had never heard the name of Jesus. I loved helping them physically and spiritually. 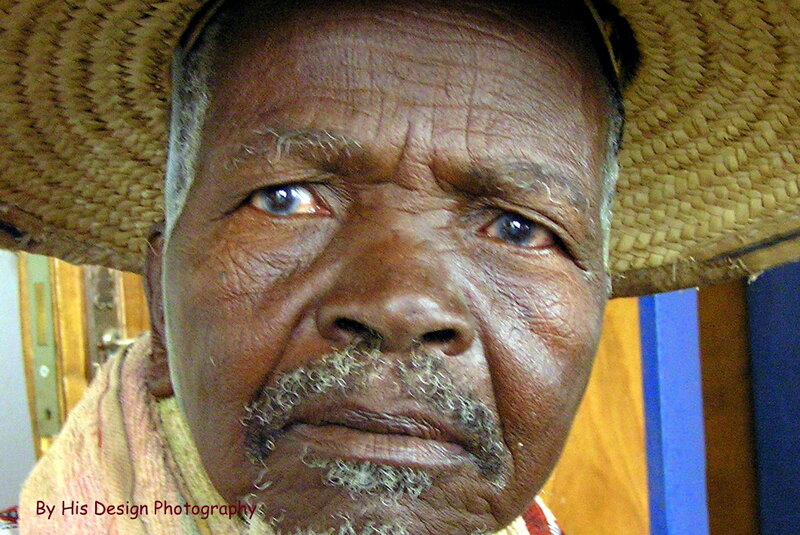 The elders of the village with their eyes frosted over with cataracts….brings relief to their eyes and seeing their eyes open to the good new of Jesus Christ. 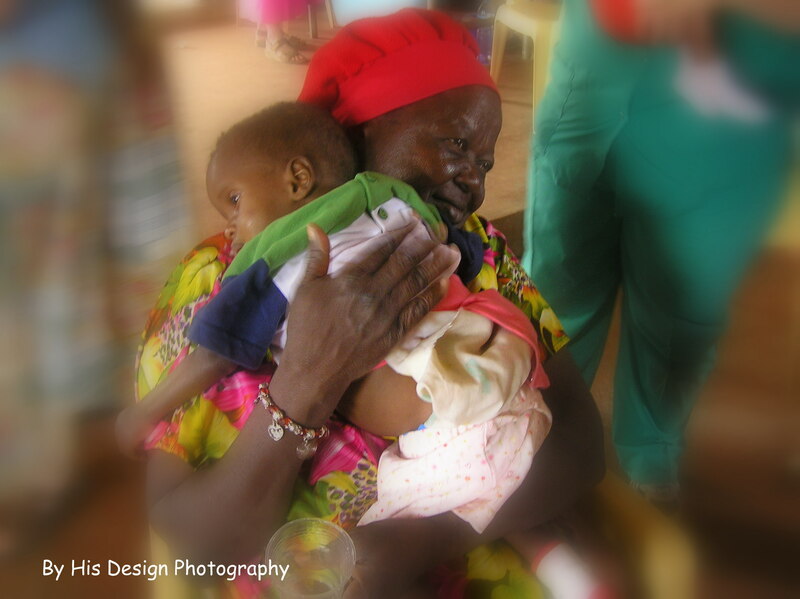 The mothers caring for their babies in hospitals with bamboo IV poles…seeing her relief when others gathered around and prayed. She did not know the true God, but she glimpsed His face that day. A seed was planted. We arrived in the country on the national voodoo holiday. We saw the sacrifical altars for their voodoo rituals. They brought their family to our clinics with their fetishes. And we loved them. So thankful to be a nurse. This entry was posted in 30 Days of Thanksgiving Challenge, Africa, Love 'em like Jesus, Missions and tagged Africa, healing, nursing, Thankfulness. Bookmark the permalink.